Welcome to Magic Table Chess, Experiment 7’s first game in the Magic Table series. 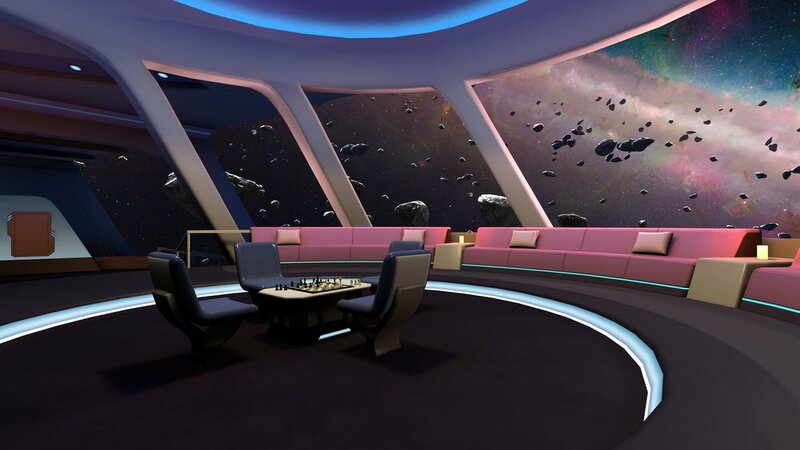 Join our community to experience the magic of chess in virtual reality. 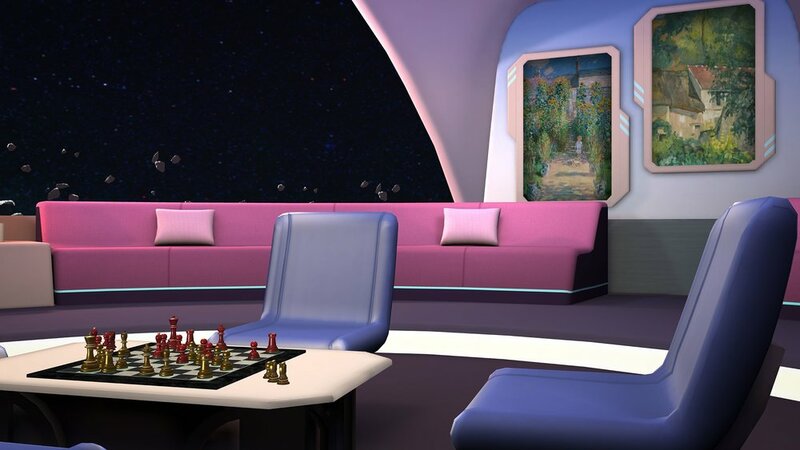 This free download comes with the core chess experience, multiple immersive environments, a range of room artwork, an original soundtrack and more. Welcome to Magic Table Chess, Experiment 7’s first game in the Magic Table™ series. 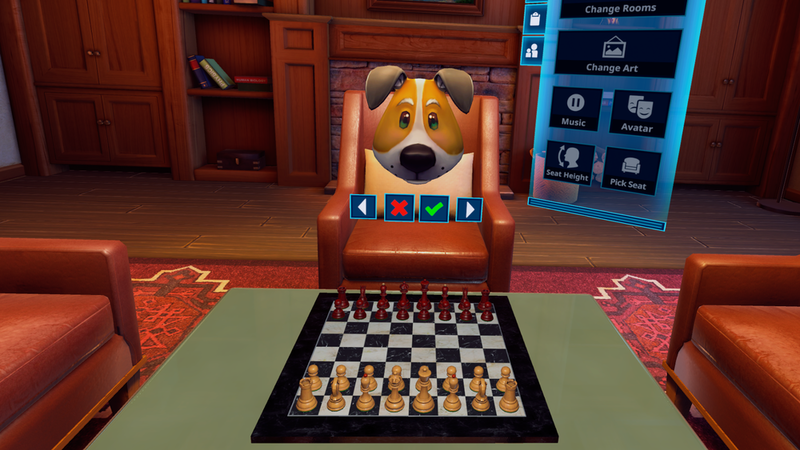 Join our community to experience the magic of chess in virtual reality. 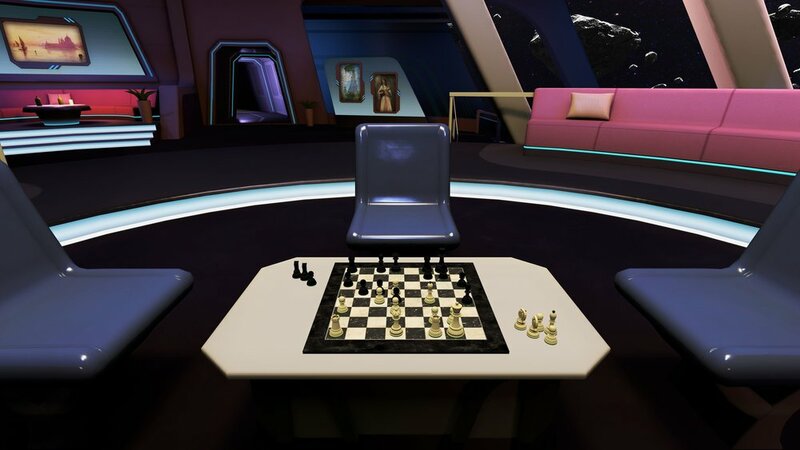 This download includes the core chess experience, multiple immersive environments, an original soundtrack and more. * A Fresh Take on The Classic: Chess has been played for thousands of years, but never like this! 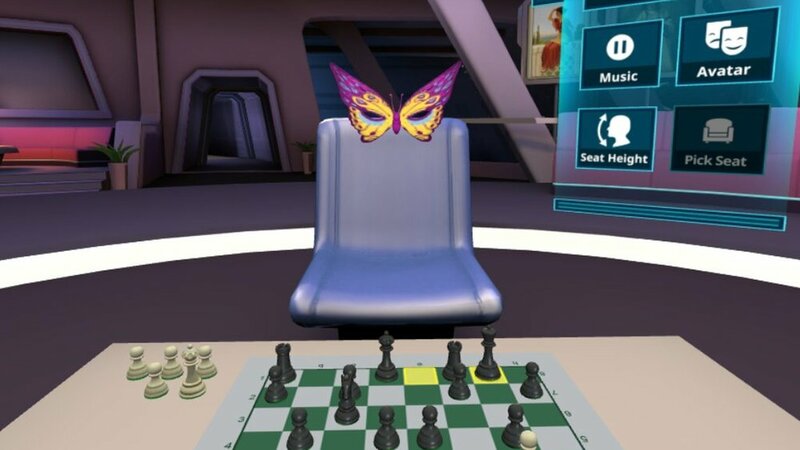 Experience classic chess gameplay you know and love in a whole new way, through the magic of virtual reality. 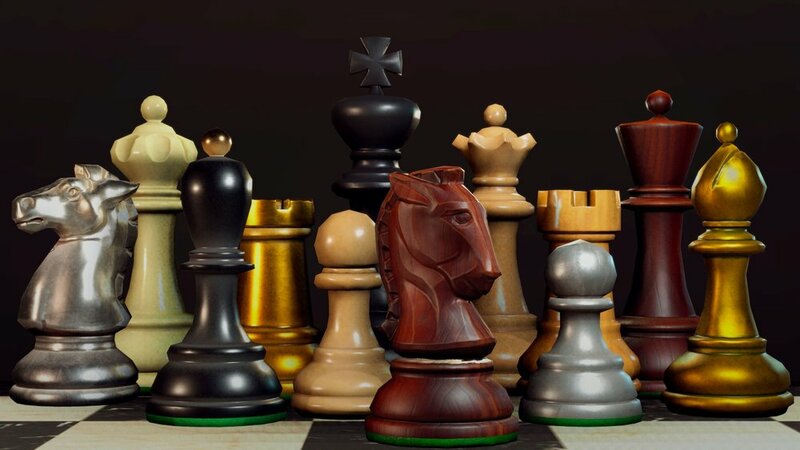 * Your Chess, Your Way: Customize everything from your board to your chess set to the room you play in. Personalize each space with art and decorations to create YOUR own Magic Table environment. * Multi-Tier AI: Play solo against a variety of dynamic AI opponents, from beginner to master. No matter your skill level, there's a chess challenge perfect for you. 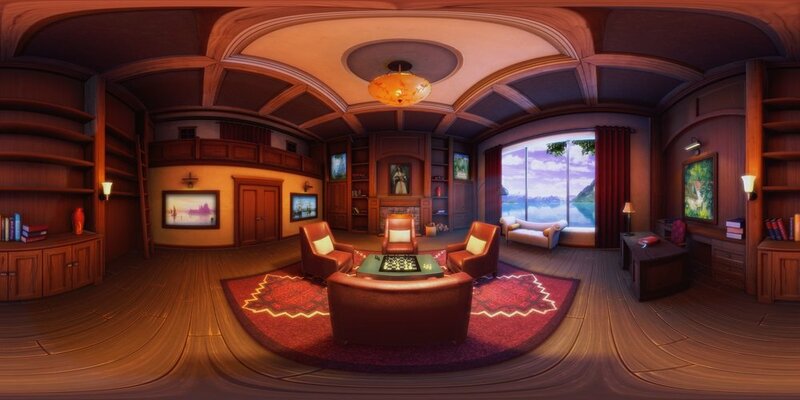 * Breathtaking VR Environments: Leave the stress of the real world behind and step into a variety of beautiful settings. Relaxing music, stunning visuals, and a profound sense of presence await. * Multiplayer & Avatars: Reunite with old chess rivals or forge new friendships online and choose from a variety of colorful character masks, from samurais to butterflies. * Touch Controls: Take control of the board like never before with touch controller-enabled devices. Grab and place pieces for an amazing sense of tactile immersion.